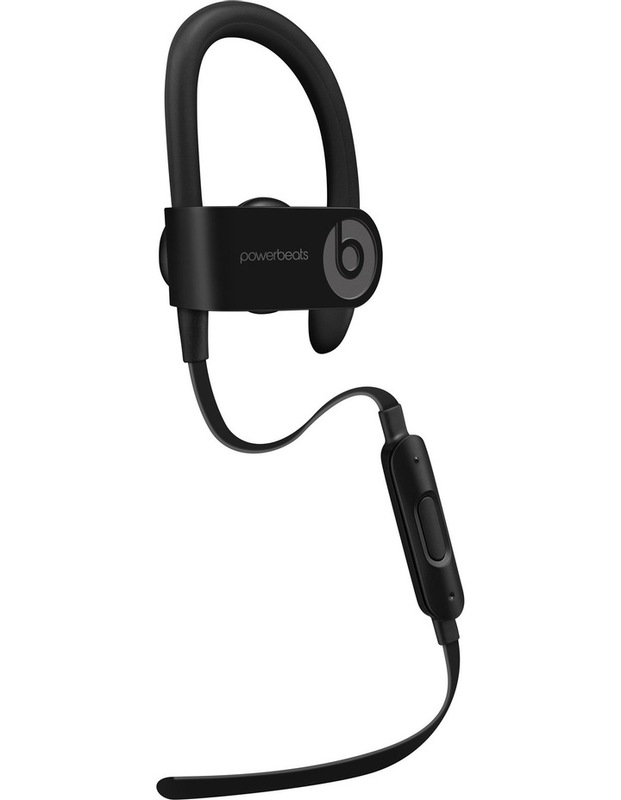 Powerbeats3 Wireless are ready to work when you are. They instantly set up just power on and hold near your iPhone and then simultaneously connect to your Apple Watch, iPad and Mac. 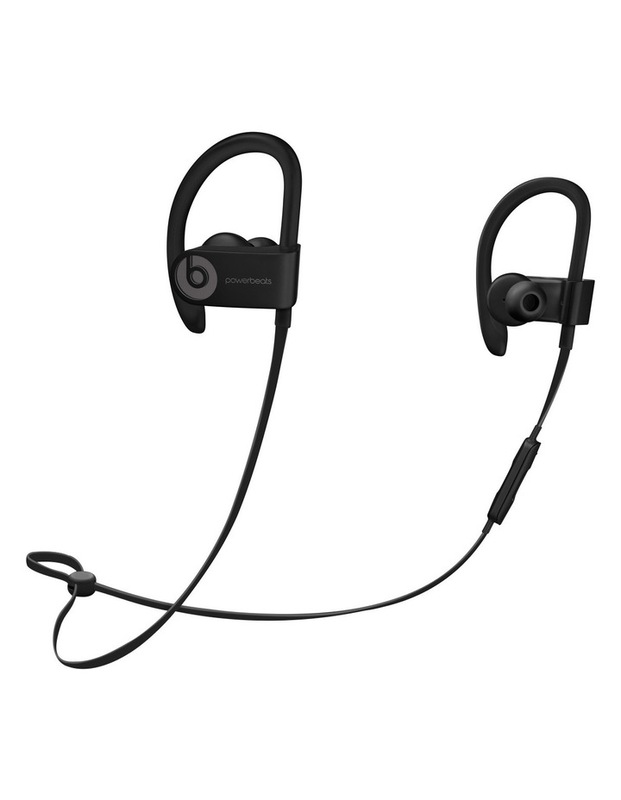 * With Class 1 Bluetooth technology, Powerbeats3 Wireless keep up during tough workouts. 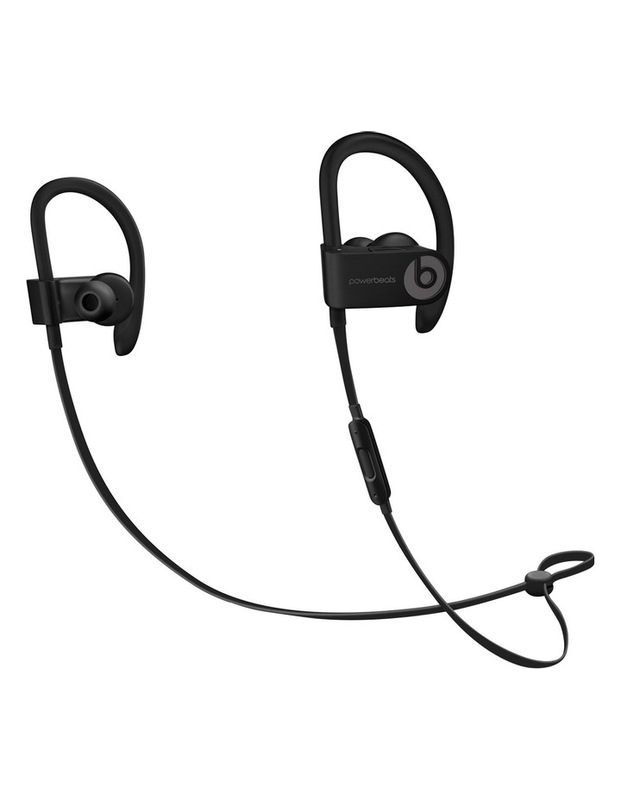 Bring on the hours of training because Powerbeats3 Wireless are now powered for the long haul with the efficiency of the Apple W1 chip. 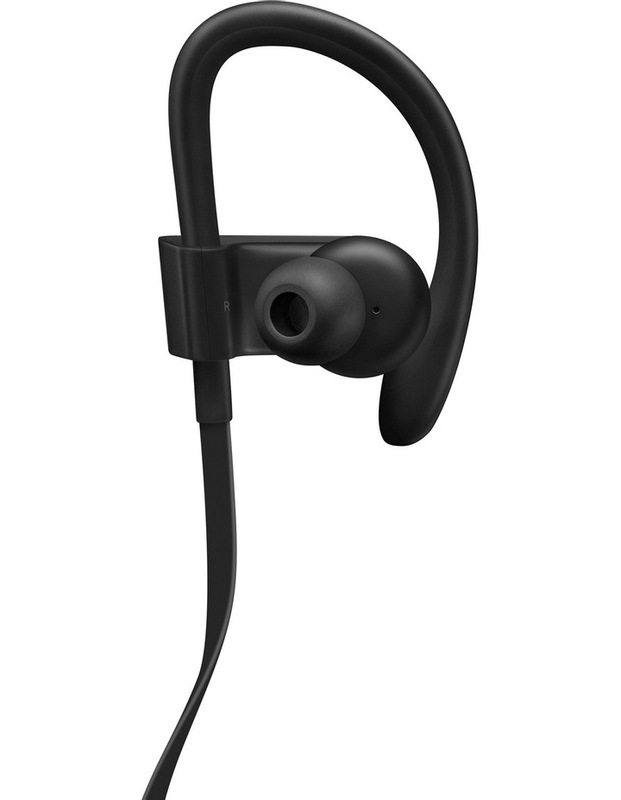 With up to 12 hours of battery life and an optimised design for improved comfort and immersive sound, youre free to push through the most challenging workouts. Sweat and water resistance provides the necessary durability for strenuous workouts and weather. Fast Fuel lets you spend more time charging forward and less time recharging. 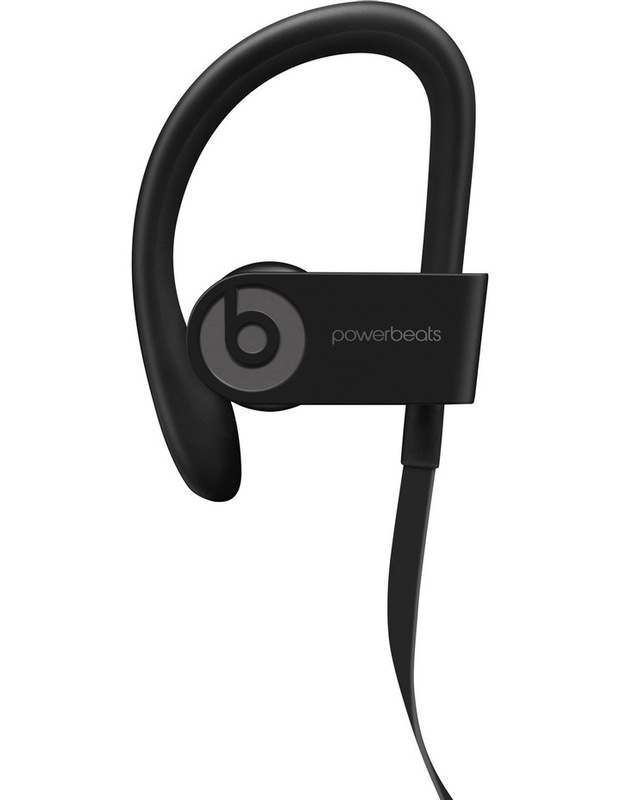 A quick 5-minute charge generates enough power for a typical hour-long workout so youll have the confidence that music will be on your side. Use the RemoteTalk to take calls with a built-in mic, play music, adjust volume and activate Siri.